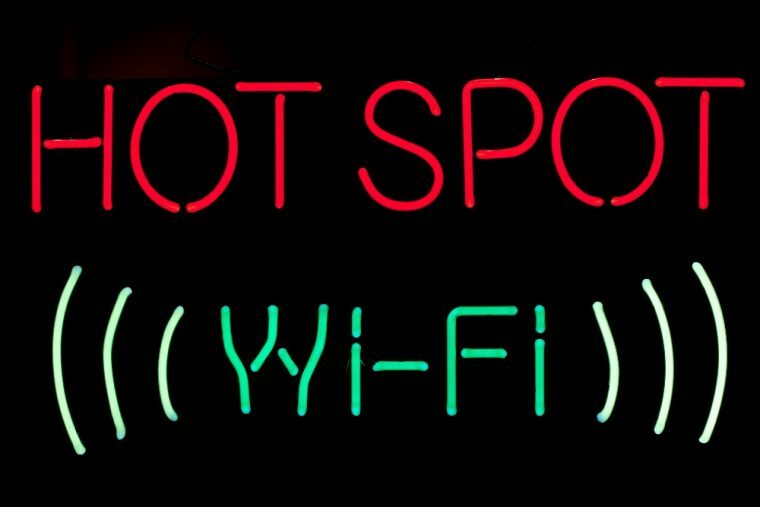 In a study of people who are expected to purchase vehicles within the next three years, 75% of those surveyed have identified Wi-Fi hotspots as the special feature they are most willing to buy with a new automobile. This is the second year of the study–conducted by Ericsson and AT&T Drive Studio–which focuses on automobile consumers, their preferences when it comes to a car’s special features, and connected car awareness. For the study, a connected car was defined as a car equipped with a wireless internet connection. By having a connected car, driver and passengers can use real-time navigation services, access internet radio, and stream music services, among other activities. Connected cars also allow devices to connect with the internet via its Wi-Fi hotspot. Furthermore, this study reports that 78% of car buyers around the world are willing to wait an entire year to buy a car, just to ensure their desired vehicle would feature connected car services.